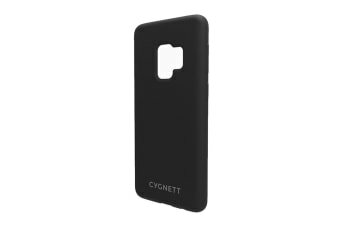 The Cygnett Skin Soft Feel Case for Galaxy S9 offers a flexible structure with a soft touch feel. 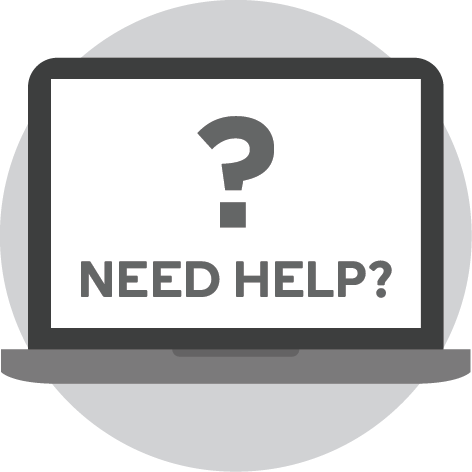 Protection and a superior hand feel for your device! 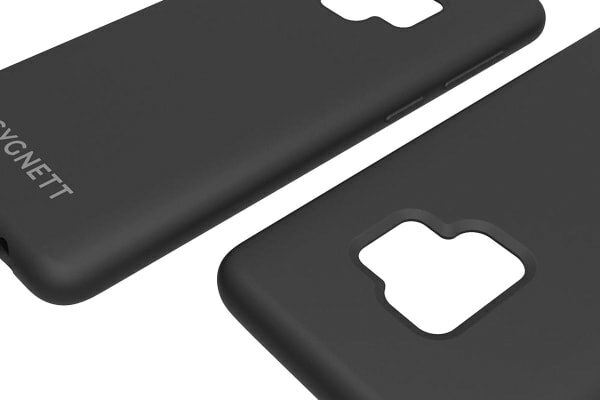 With a strong bold clean finish, the combination of textural feel and smooth finish result in the skin offering a minimalist case ensuring your device is protected but still the highlight. The Cygnett Skin Soft Feel Case for Galaxy S9 offers lightweight appeal and functionality with a fashion edge. 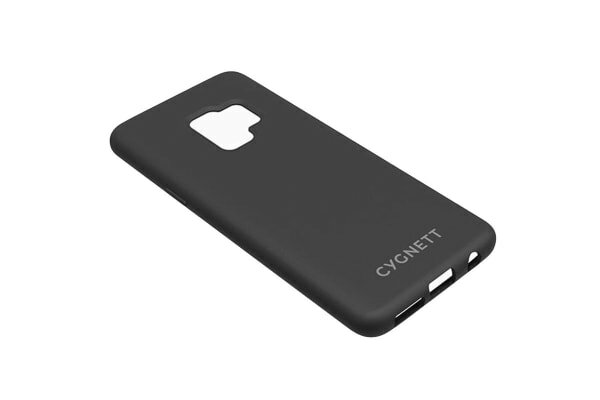 Made from flexible TPU, your device is protected by everyday shock and impact absorption with the TPU allowing minor knocks to be absorbed.